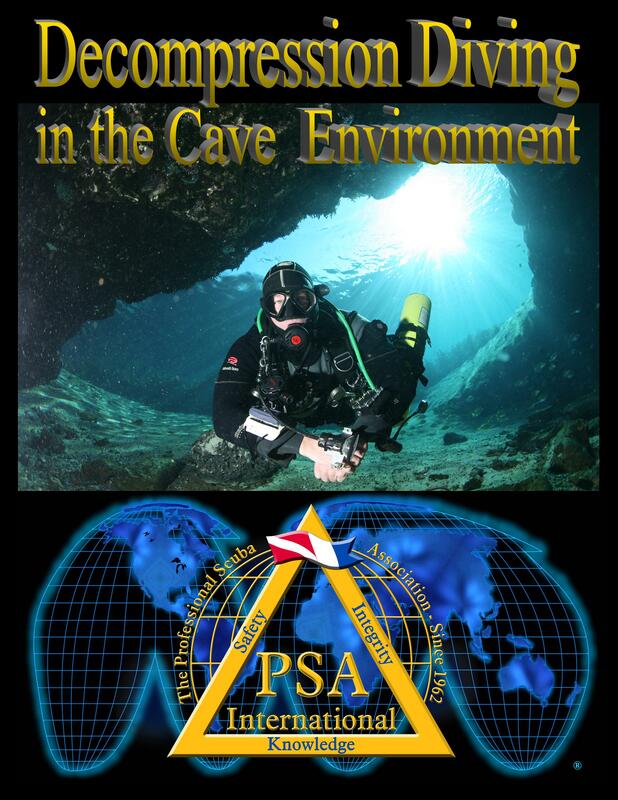 The Professional Scuba Association International’s Cave Decompression Diver course is designed for those divers who wish to utilize enriched air (Nitrox) at oxygen concentrations up to and including 100% by volume (EAN22 to Oxygen) in their diving activities including stage decompression procedures. It is highly recommended the Cave Decompression Diver students also take Narcosis Management® – Level II in order to expand and enhance their ERD knowledge, skills and training, and to prepare them for required deco stops. PSAI’s involvement in Nitrox Education. Formulas for Advanced Nitrox Diving. Equivalent Air Depth and Tables. Computing Best Mix and Maximum Operating Depth.